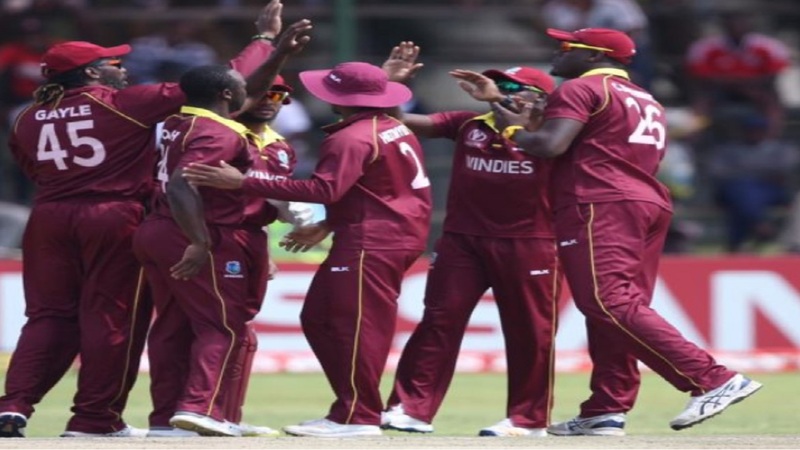 West Indies secured qualification for the 2019 Cricket World Cup thanks to a five-run win over Scotland on the Duckworth-Lewis method on Wednesday. After bowling out their opponents for 198, Scotland had reached 128- for five after 35.2 overs of their run chase when rain arrived to ruin a tense finish in Harare. They had slipped to 67 for four at one stage before a resolute fifth-wicket stand of 38 put the winner-takes-all showdown back in the balance. However, the departure of Richie Berrington, who was trapped lbw by spinner Ashley Nurse (2-35), for 33 turned out to be crucial, tipping the balance in West Indies' favour. George Munsey was left unbeaten on 32 as Scotland were sunk by a heavy storm, the narrow defeat confirming they can no longer reach next year's tournament in England. 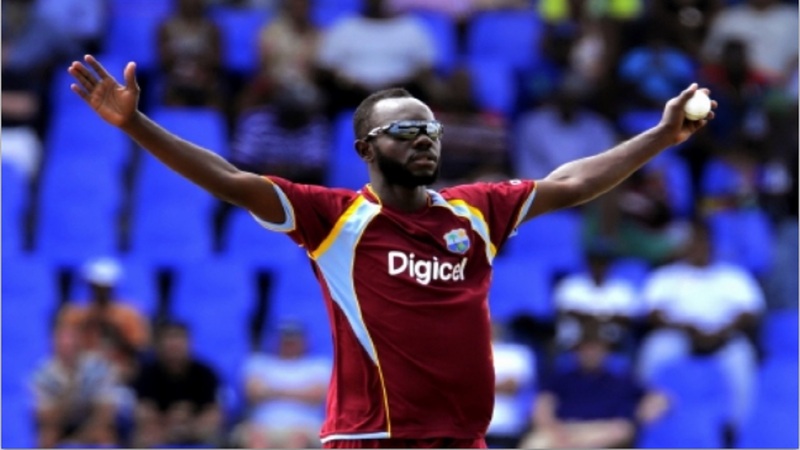 West Indies, in contrast, are now certain of progressing through from the Super Six stage at the qualifying event. Earlier, the Windies, put in to bat, lost Chris Gayle on the very first ball of the match, his seventh career golden duck, and then saw Shai Hope return to the pavilion 12 balls later to slip to two for two. 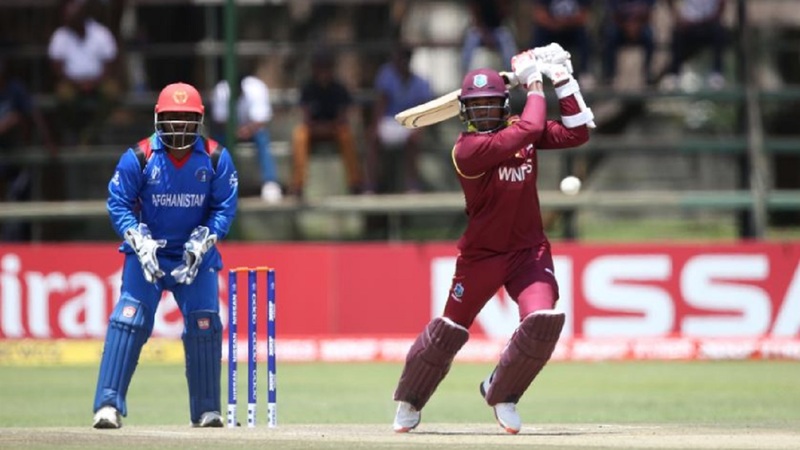 But opener Evin Lewis made a top score of 66 and Marlon Samuels weighed in with a patient 51 from 98 deliveries to post a competitive total, despite them losing their last eight wickets for 75 runs. Hosts Zimbabwe can secure a place in Sunday's final - and with it the last remaining World Cup berth - with victory over the United Arab Emirates on Thursday. For Scotland, it was a sad end to their World Cup aspirations despite being one of the most consistent sides in the tournament. 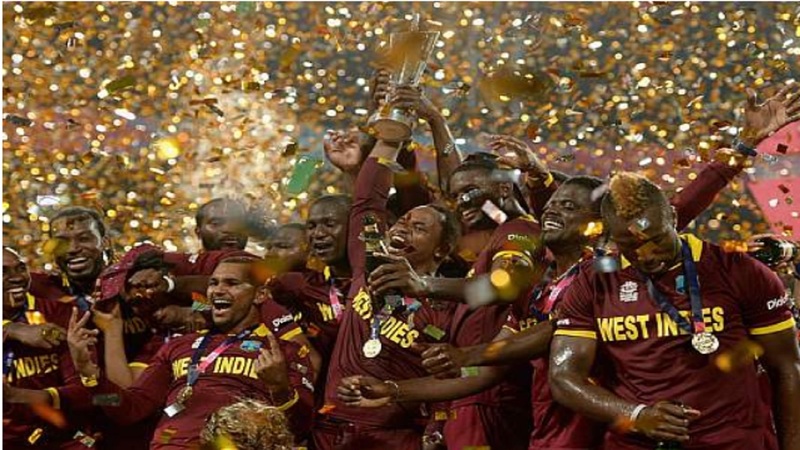 They beat Afghanistan by seven wickets, Nepal by four wickets, tied with Zimbabwe and defeated the UAE by 73 runs, before losing a tight match to traditional rivals Ireland by 25 runs and by five runs to the Windies.